It’s not what you know, but HOW you learnt it! 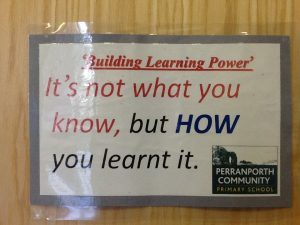 Building Learning Power (BLP) is a new initiative adopted by Perranporth to ensure that every child sees themselves as a lifelong learner; we believe children should be empowered to see that learning takes place all of the time and should not be confined to just the classroom and school. BLP is not a fad or the latest gimmick – it has been seen to work in many different settings, across the United Kingdom and in other countries, including New Zealand. 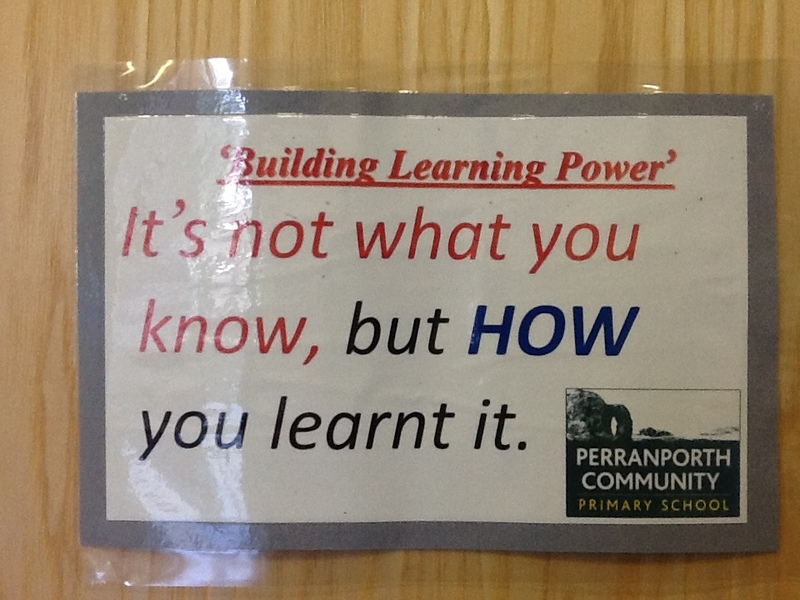 Therefore, Perranporth Primary School felt it was the right time to introduce it in our school in spring 2015 – Trengrouse class became the first students to be enriched by BLP and the learning strategies it promotes. 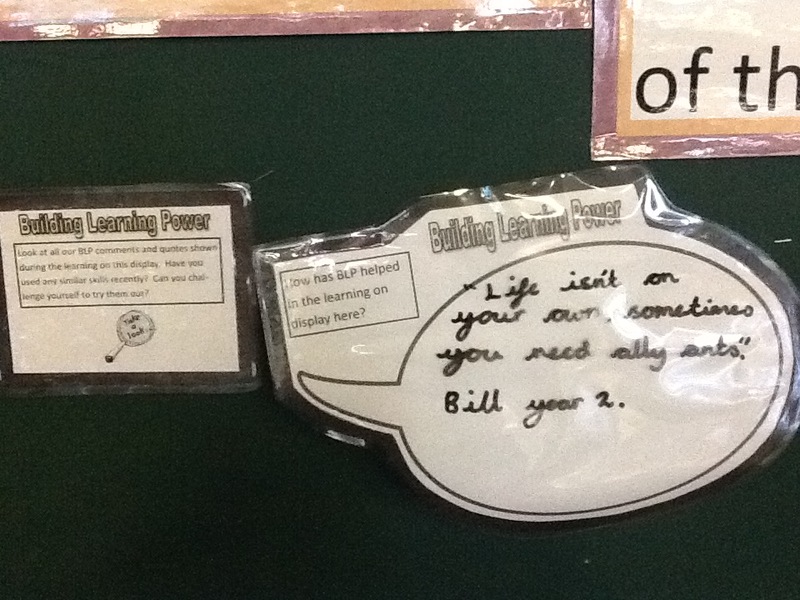 Having seen these children take ownership of this, and become more self-confident and aware as learners, BLP has been disseminated across the school since September 2015. In the coming weeks and months, we will be choosing BLP ambassadors for the school, who will be looking for BLP strategies being used in classes, and sharing this with teachers, school parliament, parents and the children themselves in assemblies. Developing children’s skills to become independent learners is now central to all our teaching at Perranporth Primary School. Building Learning Power (BLP) is part of a national initiative from research by Professor Guy Claxton, which suggests that there are four learning dispositions. Reciprocity – being ready, willing and able to learn alone and with others. 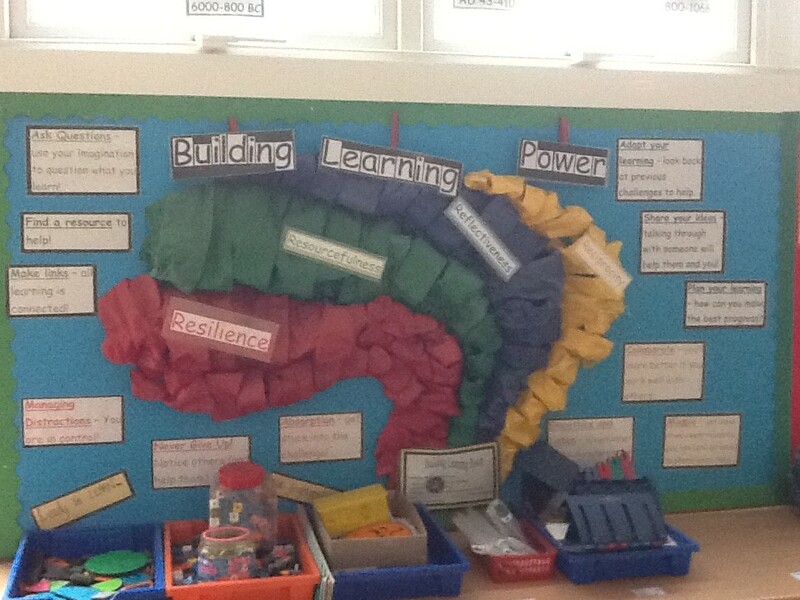 Resilience – being ready, willing and able to lock onto learning. Resourcefulness – being ready, willing and able to learn in different ways. Reflectiveness – being ready, willing and able to become more strategic about learning. 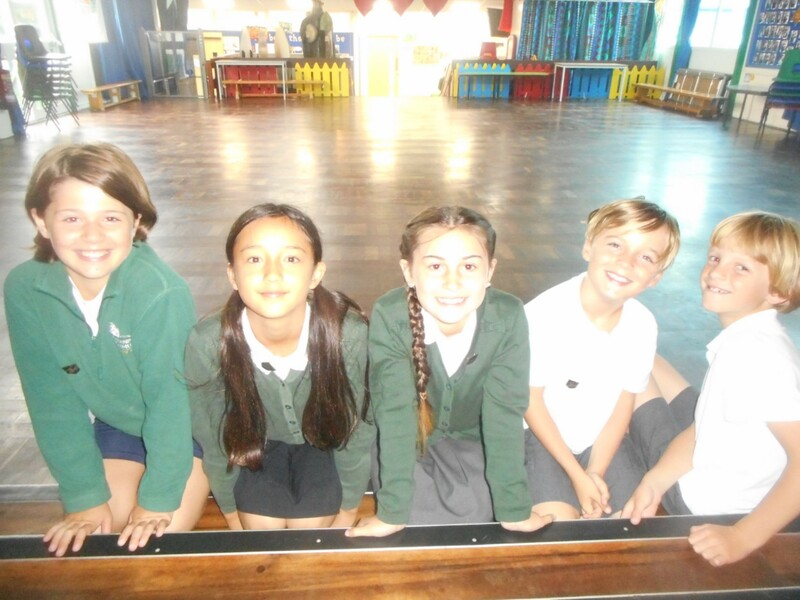 Collaboration – learning successfully with others. Imitation – improve your learning by observing other people. Empathy and listening – putting yourself in other people’s shoes. Interdependence – knowing where to learn by yourself or with others. Managing distractions – know how to keep distractions to a minimum. Perseverance – not giving up. Sometimes it takes time to learn a new skill. Absorption – lose yourself in learning. Focus on what you are doing. 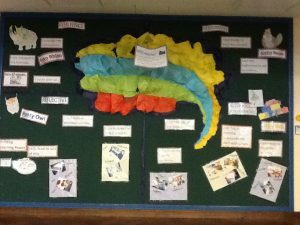 Making links – seeing connections between different learning and bringing them together. Questioning – taking your learning forward by asking meaningful questions. Capitalising – learn from different sources. Know which one to use in your learning and when. Imagining – let your mind explore and play with ideas. Reasoning – looking for evidence and working out what might happen. Planning – assess which resources you might need and how they can help. Distilling – looking at what you have learnt and taking it into new areas. 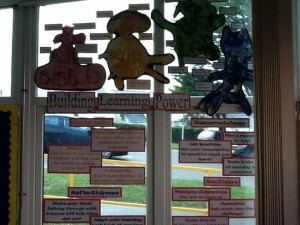 Meta-learning – knowing your learning strengths and weaknesses. Revising – monitor how things are going. Change your plans if necessary. 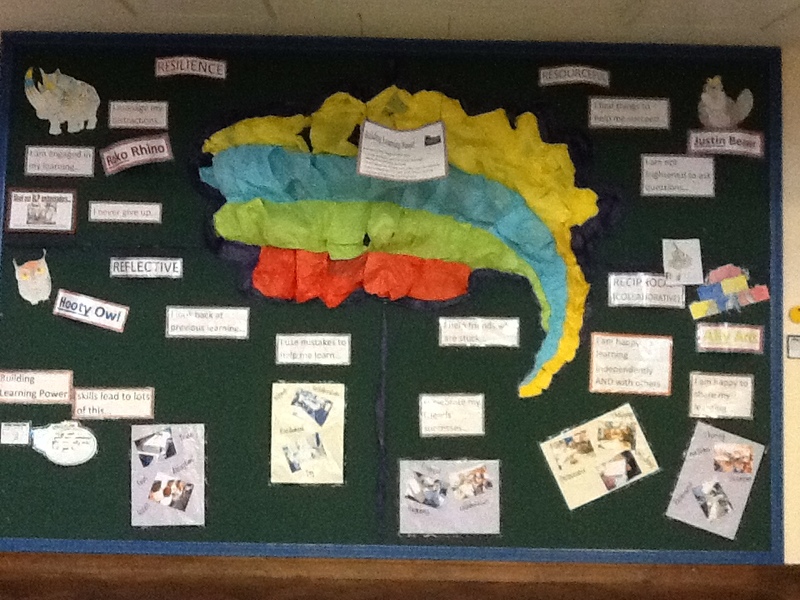 The school hall contains our main BLP display, which has been created with the help of some of the children in Key Stage 1. 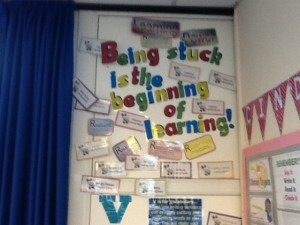 This display is in constant use and is a reminder for the children and staff of the strategies they can use lesson to lesson and at break and lunchtimes! 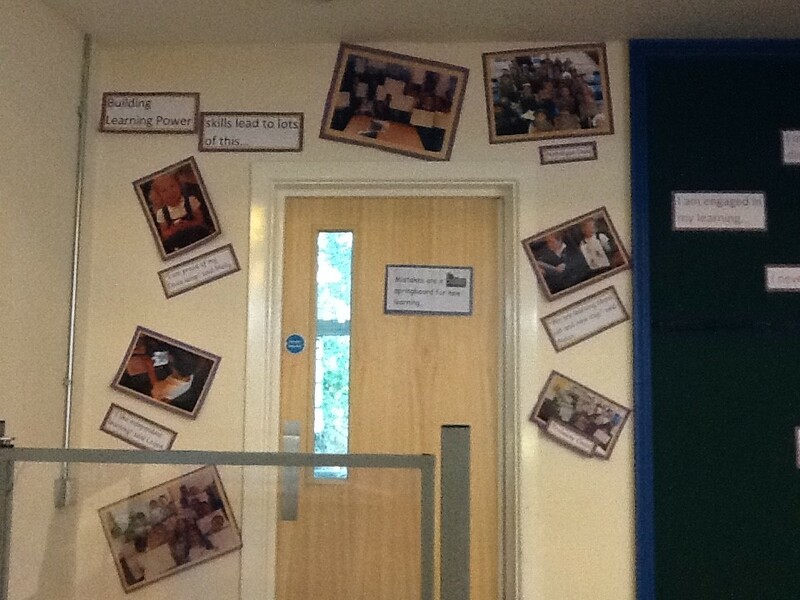 Every class in school also has a designated BLP display and area within their classroom, so that children and adults can refer to it throughout their learning journey. 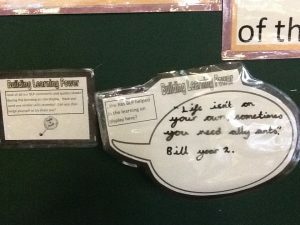 At Perranporth, however, the children of each class have been paramount in developing the strategies they wanted to use to help them become life-long learners. As a result, no two classes have exactly the same BLP focus. We are confident that the use of Building Learning Power strategies will benefit our children in the short, medium and long term and both inside and outside of school! At Perranporth, each of the four R’s of BLP has a designated animal to bring the vocabulary to life for the children and adults of the school. Over the past week, each class has voted to name our BLP ambassador animals and the results were announced to an excited, expectant crowd in assembly… Please see the animals and names below and click the links for video examples of why these animals were chosen! 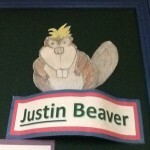 Justin Beaver – The resourceful one! 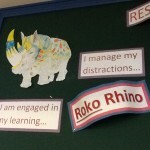 Roko Rhino – the resilient one! 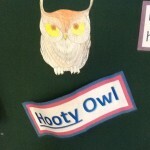 Hooty Owl – the reflective one! 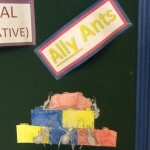 Ally Ants – the reciprocal ones! 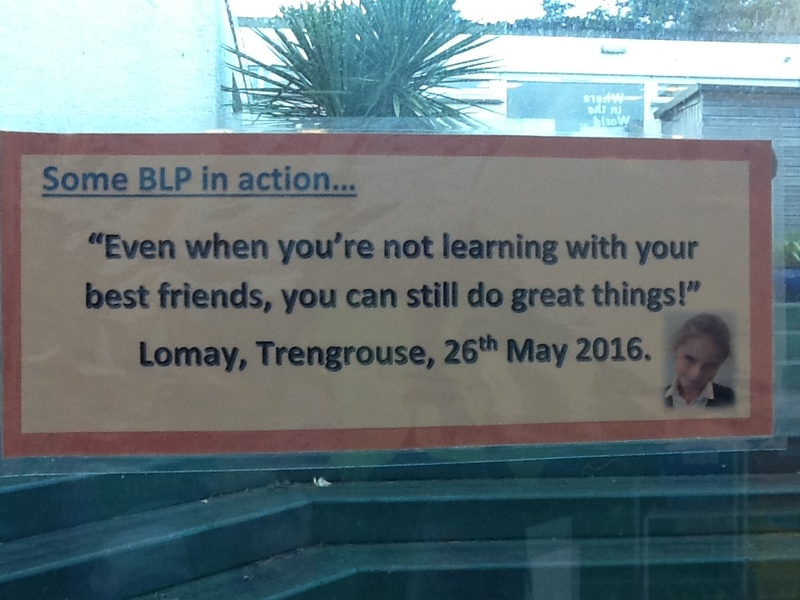 To help us in our BLP focus we have a team of BLP ambassadors. 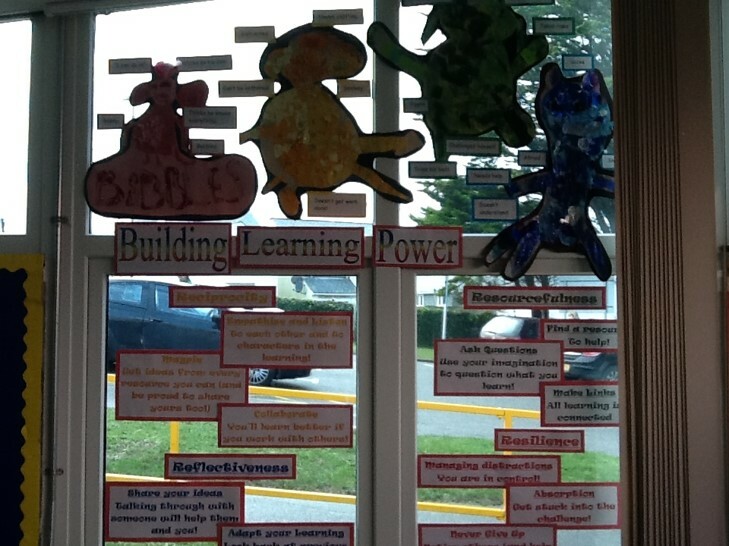 They are responsible for undertaking regular learning walks to show how BLP is being used across the key stages, as well as updating our BLP displays and guiding visitors around the school.